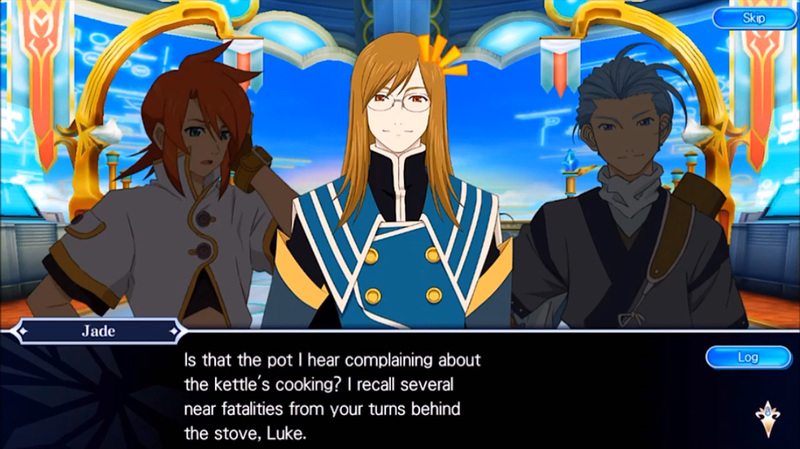 Do you often utilize the cooking system present in Tales games? As much as I love the cooking system, I'm one of the few people who actually don't use it much. I tend to use the feature wherein the game automatically cooks for you but I tend to forget it to the point of realizing I'm 40 hours into the game and the only thing we're still cooking are rice balls. Not as often as most do, unfortunately. 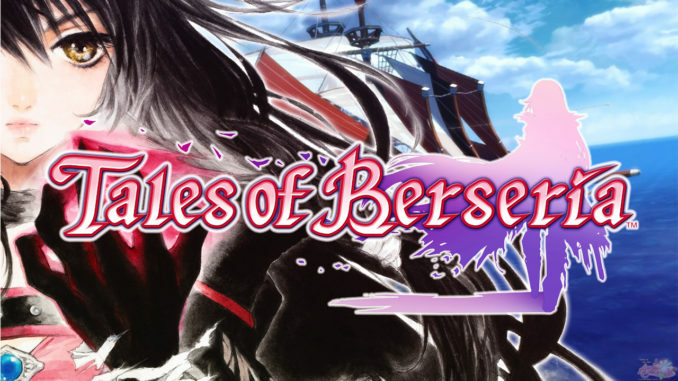 In recent Tales games, yes. I like the additional effects they give since they are useful for combat. Not as much as I should... Some of the friends I play Tales games with like managing food more than I do, so I leave it to them. When it's the new Destiny-style trigger type, I use it a lot for emergency healing, revival, and status curing, as you do. The old ones with the ingredients I usually get annoyed by, though I remember making it through Volt's dungeon in Eternia by stuffing myself with steaks. I mostly used Xillia's to get extra cash from bosses. Sometimes, but not very often. 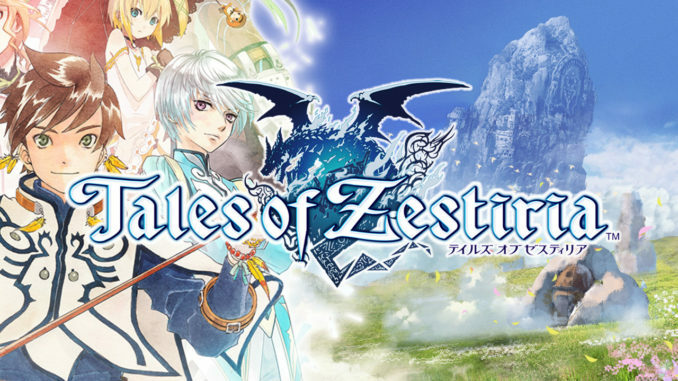 I used it the most in Tales of Xillia and Tales of Xillia 2 before big boss battles and other tough sections. Otherwise, I only use it when I remember that it's a thing and decide to use it on a whim. Definitely! Everyone should invest in the industry of failed sandwiches. 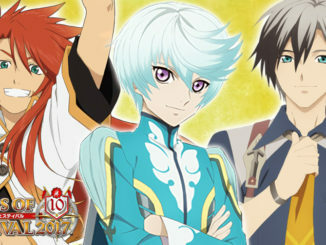 Which Tales game has your favorite cooking system? 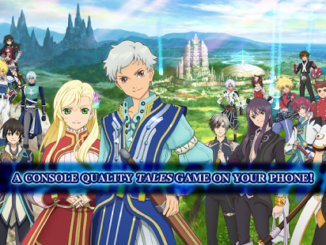 If I were to give a favorite, I would go with Tales of Legendia's. I like how they approached this with bread and the different forms of bread. I don't particularly like bread, but the game actually made bread seem really delicious. 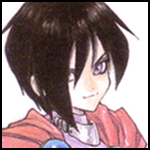 I appreciate how involved Symphonia's cooking system was, though my personal bias still lies with Abyss for their lively related skits and how each member incorporates their likes into the customized versions of the available recipes. Abyss. I do like how all the party members incorporate their likes and dislikes into the dishes to make their own variation. 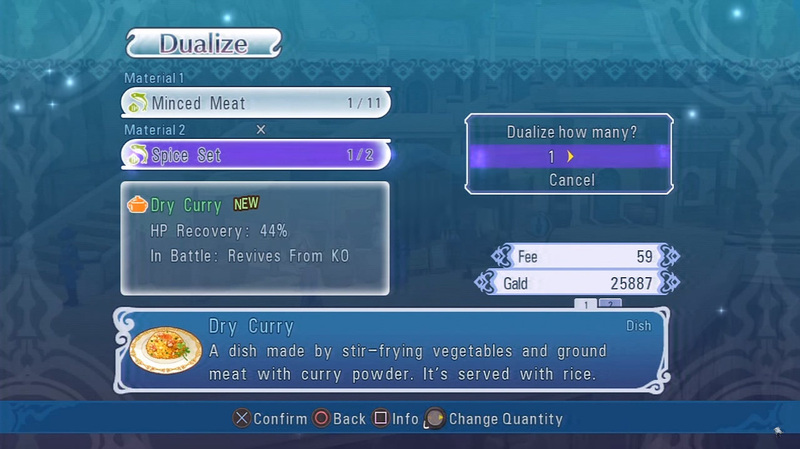 While I love the attention to small details in Symphonia's cooking system, my favorite is the one in Tales of Xillia. I like the "set and forget" style because managing ingredients was always pretty annoying to me. And I loved cooking an experience boosting meal right before a boss fight! If it wasn't obvious from the cooking article I did, Graces' Eleth Mixer. That thing is comprehensive. 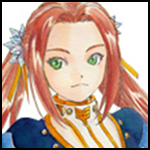 I like the system used in Tales of Symphonia and Tales of Xillia the best, I would say. I like healing up by cooking after a better like in Symphonia (and truthfully most of the ones after.) I also like getting extra buffs and status upgrades and other little things from cooking in Xillia. From the ones i can remember, Abyss. 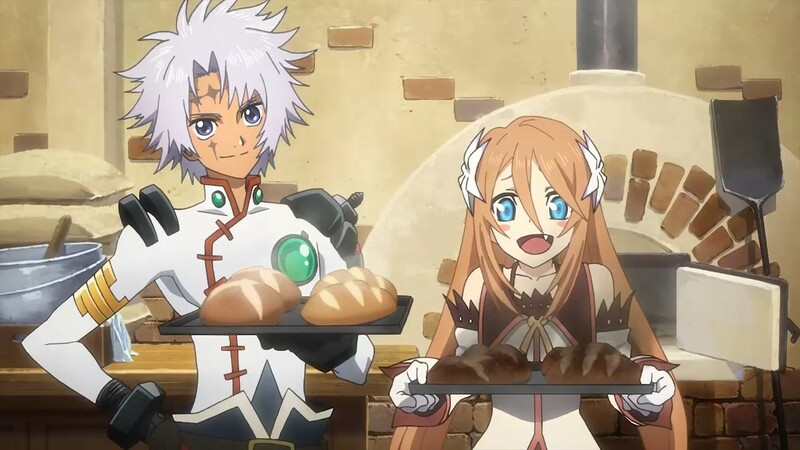 Which Tales character's cooking is the most memorable for you? 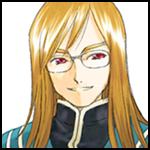 Let me point you to my representative Tales character. If your recipe is worth "sealing away" then it must be particularly special! 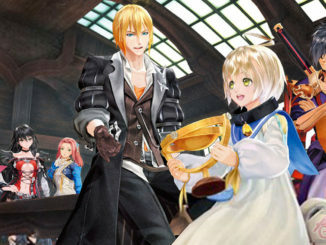 But seriously one of my favorite cooks in the Tales games is still Yuri and his penchant for sweet recipes. Natalia's horrible cooking being the joke of the town never gets old with me. I am amused with how it gets used to creative effect even in crossover games. Ludger for the sheer fact that his job and character revolves around food. His cooking is important plot-wise since it's used for happy and sad moments. 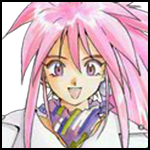 Raine! Definitely Raine for her spectacularly horrible cooking and 50% failure rate at sandwiches. 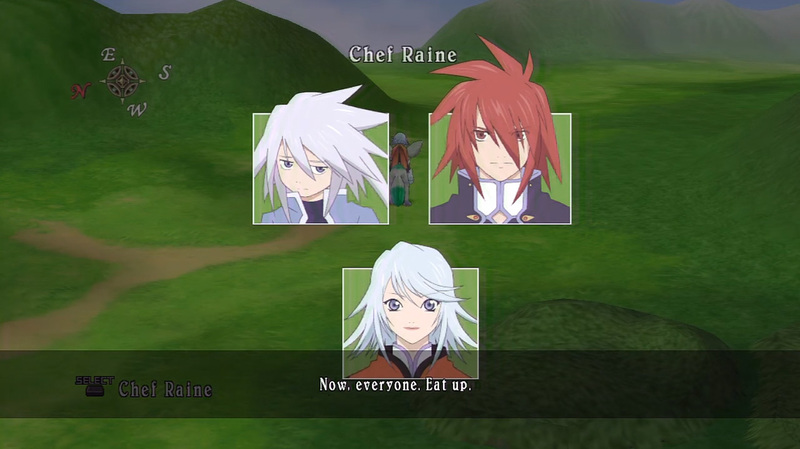 I'd say Raine from Tales of Symphonia, primarily because of the gag that her cooking is terrible. I've been bouncing between Symphonia Chronicles and Vesperia: Definitive Edition, so those two are more in my memory at the moment. Raine, of course. Because of m e m e s.
Which cooking-related scene or skit is your favorite? 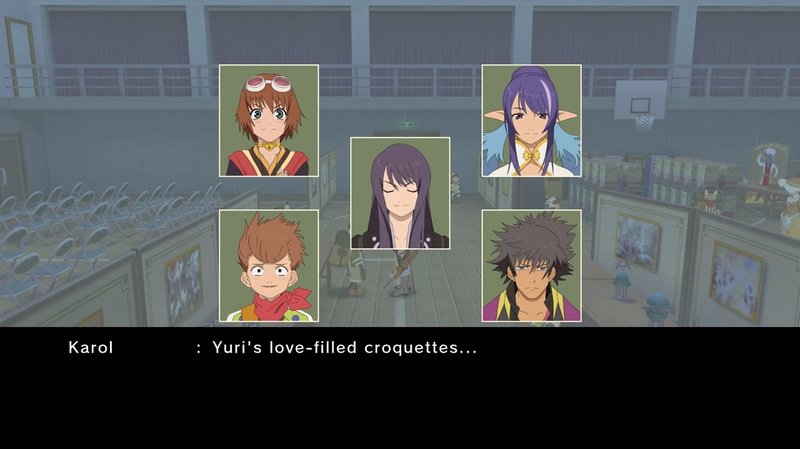 The skit about Yuri's love-filled croquettes is hilarious. It's been a long time gag that Yuri is actually a really good cook, and considering his background doesn't seem to be the type who'll be good with food. If you pay attention to the types of foods he masters, they're mostly sweets, too. 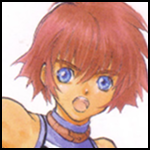 Tales of TV had a chapter involving a cooking show made spicier (quite literally) by Jade's antics. It was hilarious. I really like the food skits from Graces. I really like learning about each character's preferences and they make for some amusing moments. The one where Raine cooks "curry" for a gnomelette in Gnome's dungeon, hahaha! 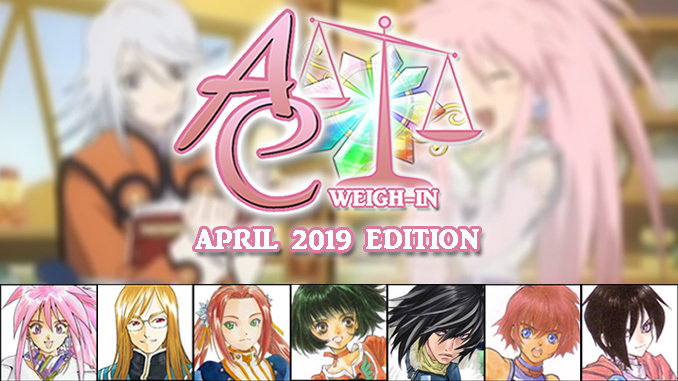 Recently, while playing Tales of Vesperia: Definitive Edition, I got the skit where everyone complains about being hungry. At first I ignored it, but then later on I got another skit of everyone complaining again. At that point, I said out loud "Okay, everybody shut up!" and decided to cook something random to get them to stop complaining. I have a sneaking suspicion that I let them bully me into a meal, but I can assure you that it won't happen again. 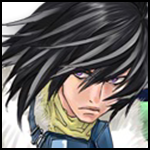 Have you ever tried to recreate a dish you encountered in a Tales game? If yes, then what and how did it go? I wouldn't say I have, but I have tried the available official imitation food such as the apple gels and instant mabo curry being sold during Tales of Festival. Apple gels taste like your typical gummy candies and the mabo curry is good too but could be spicier for my own tastes. Nope, but it did get me curious about the taste of gels, and the gel bottles they sell during TalesFes certainly recreate it quite well. I sometimes buy mabo curry-related dishes at restaurants around here out of respect to the series, ahaha. 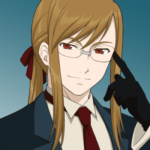 I've tried making Ludger's tomato omelettes but I added in too many vegetables and the egg wouldn't fold properly. One day, I'll learn to cook properly and make good meals. I did order mapo curry because of the Tales thing. I found it a little tart, to be honest. 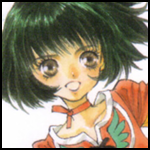 No, but I want to try Mabo Curry at some point. I think it would be fun to try gels, if there's a recipe out there. No.....t yet! Maybe i'll make a video if i try it someday!